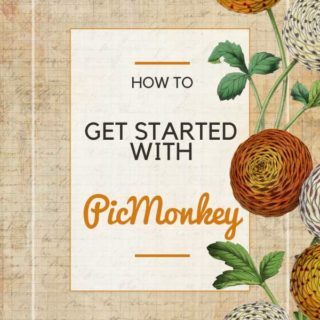 PicMonkey Photo Editor – The Basics! 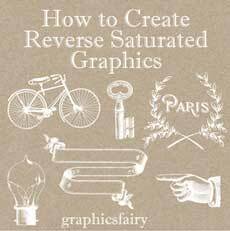 Photoshop Elements Tutorial -How to Create Reverse Saturated Graphics! 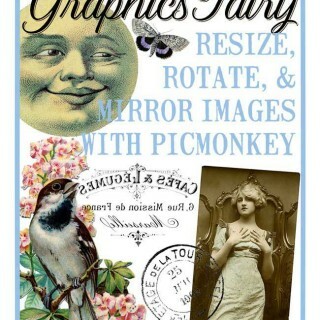 Resize, Rotate and Mirror images with PicMonkey! 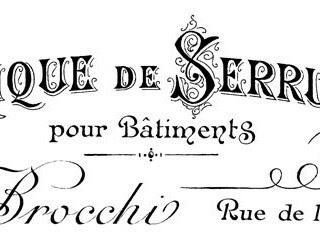 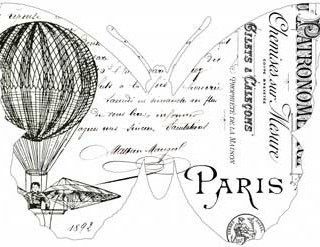 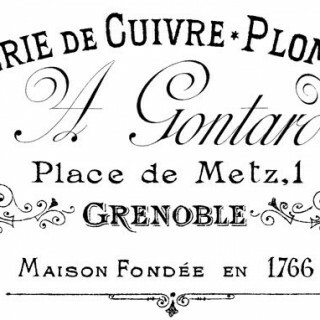 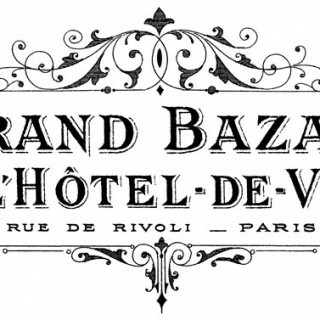 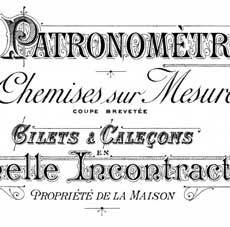 Fabulous French Butterfly Typography Transfers! 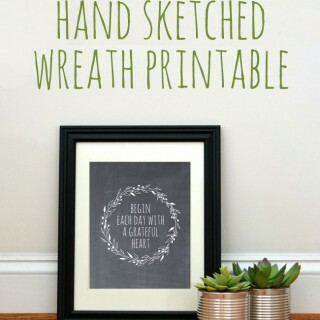 Free Hand Sketched Wreath Printable! 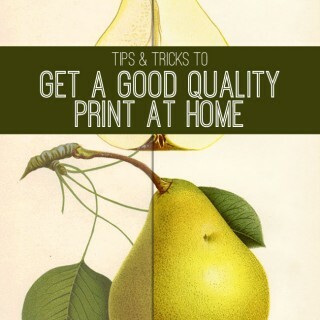 Tips to Get a Great Quality Print of Your Images! 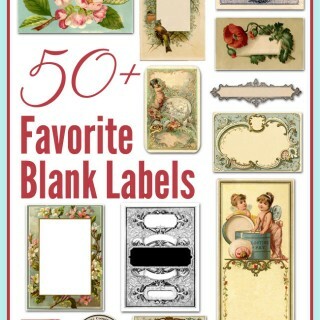 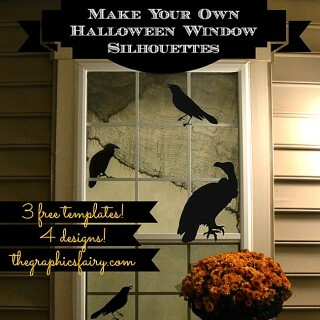 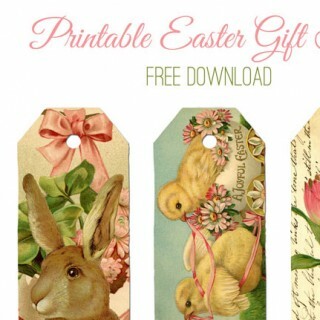 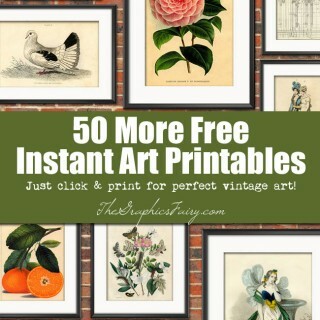 50 (More) Free Wall Art Printables! 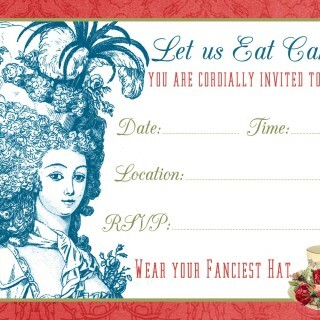 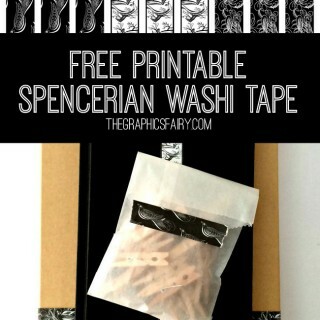 Tea Party Invite Printable & Tutorial! 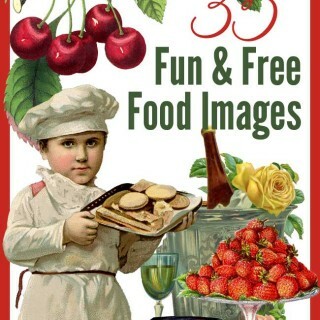 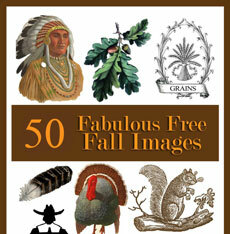 35 Fun (and Free) Food Images! 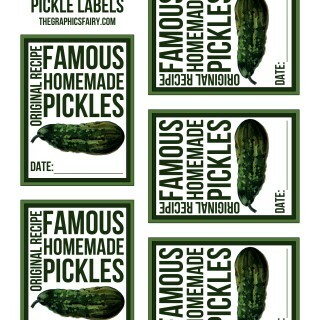 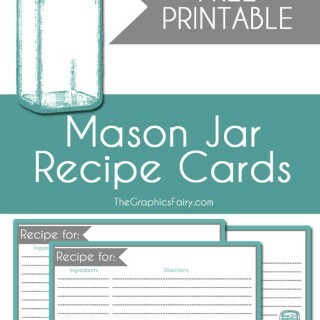 Mason Jar Recipe Card Printable!